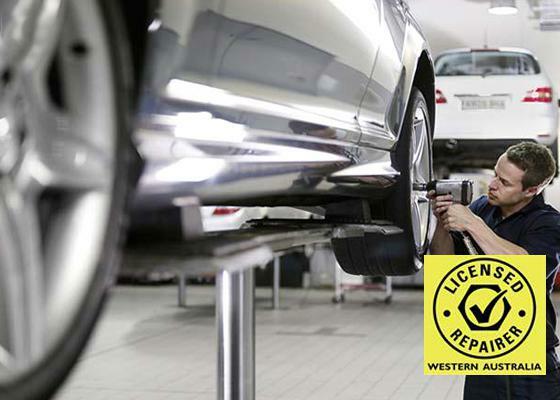 AutogasMan are the LPG mobile mechanics that come to you in the Perth Metro. We make it easy to service and repair your lpg running car, 4WD, forklift and other LPG run machinery. 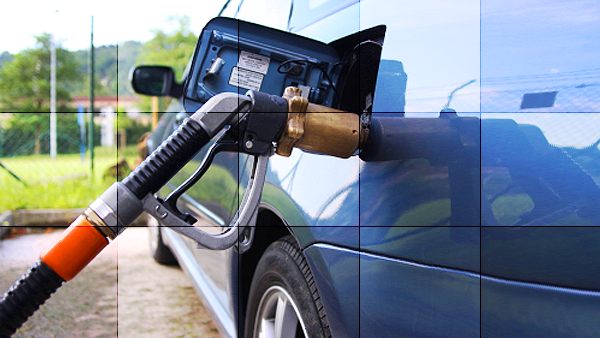 If you want the most out of your Autogas lpg system then you've come to the right place. We are the experts in AutoGas conversions,Mobile LPG Service, Repair and Tuneups. Give us a call you won't be disappointed 0448112113.